Extra soft to provide the comfort and support they need. Give your kids the right start in life! This pillow is the ideal pillow as you child first moves from their cot to their first bed. You child will love the fun and fresh white star print. Give your child the pillow they need - providing the support and comfort for a good nights sleep and help their growth and development. 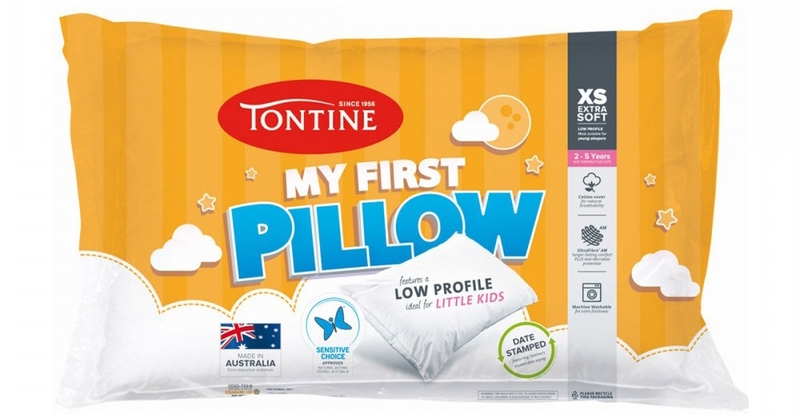 The My First Pillow is a low profile pillow to suit young children's smaller body frames and extra soft to provide the comfort and support they need. 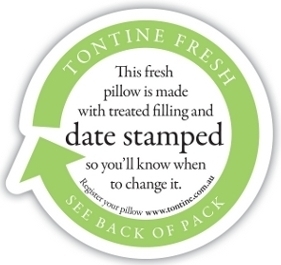 The pillow features natural cotton cover for freshness and breathability.